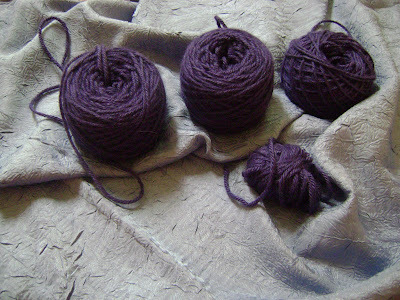 This picture shows the true color of the yarn. I chose to frog her. Well, it's more like I needed to frog her. 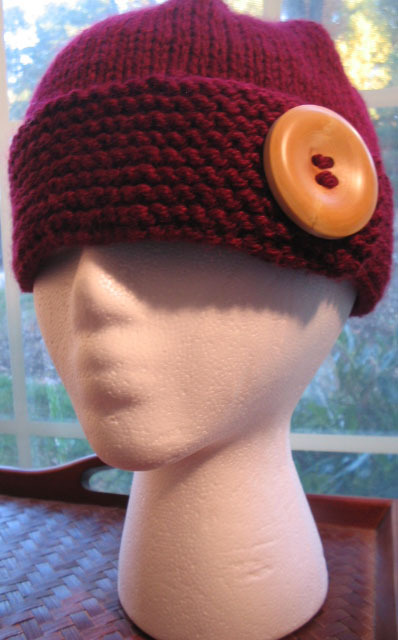 I want to make this pattern available to the masses, with the smallest size being a 32" bust. 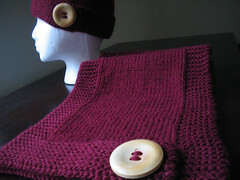 However, placing those two cable motifs on the sides won't allow the sweater to be that small. So, I'm eliminating them and only placing a cable in the middle. 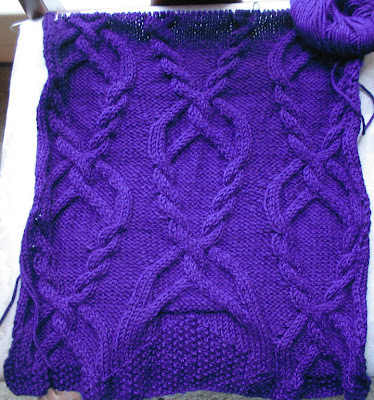 I've also made some changes to the basic silhouette of the sweater. I originally wanted a basic set-in sleeve, but now I want to change things up a bit. You'll see what I've done with it later.